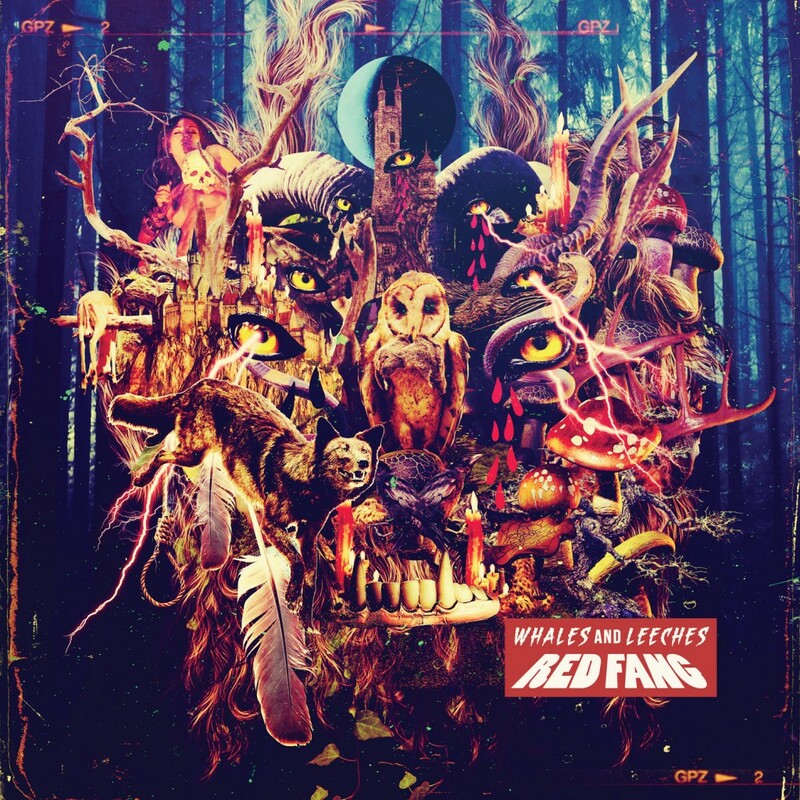 New Red Fang video for "Crows in Swine" here! Get the new RED FANG video here!!!! 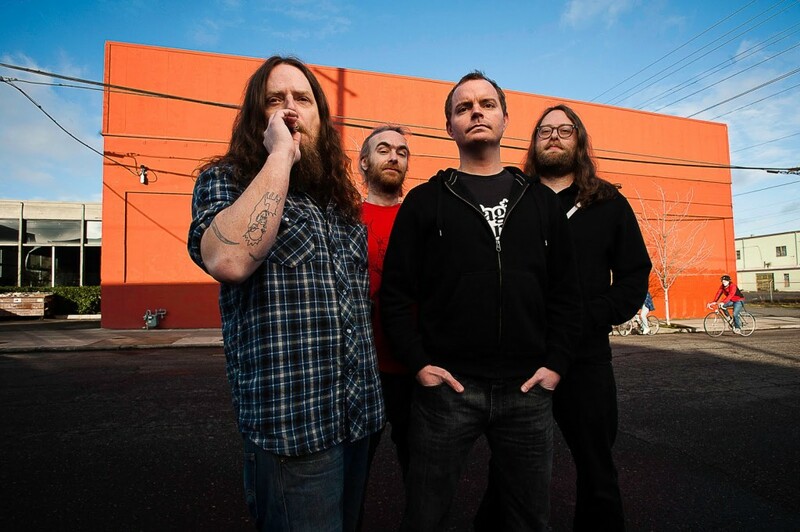 RED FANG have also announced they’ll join the “Communion of Sirens” tour with Opeth and In Flames this winter. The tour will kick off December 3 in Chicago (dates below). Following the “Communion of Sirens” trek, RED FANG–BRYAN GILES (Guitar/Vocals) AARON BEAM (Bass/Vocals) DAVID SULLIVAN (Guitar) JOHN SHERMAN (Drums)–will work on the follow-up to WHALES AND LEECHES and perform select dates early next year at the Timbrr! Winter Music Festival in Leavenworth, WA on January 10 before headlining Desert Fest in London and Berlin April 23-26. The new animated video see’s RED FANG moving away from doing the same type of clips they’ve been known for in the past and create something different this time around. For the “Crows In Swine” video, the group teamed with renowned animator Adam Avilla to direct. Adam came up with the barbarian concept and each band member came up with their own secret weapons for the clip.